After that, I became paranoid and obsessed with conforming to society’s ideas of beauty and having long straight hair. I pleaded for my hair to be straight at such a young age, and I could see how much it upset people around me that loved my natural curls. My mum refused my wishes. So my next best option was to learn to box braid my natural hair, so it was out of the way – this was my idea of straight hair until I could get my hands on a pair of straighteners. And once I did I couldn’t stop, I became so obsessed with getting my hair as straight as possible. I’d repeatedly go over and over it before leaving to go school, and the damage was horrific. I knew it was getting thin, but this routine continued for seven years. My hair suffered from heat damaged; was dry, and constantly fell out. The sad part was I was actually happy with how it looked in the main, and I would brag about how straight I could get my hair. I can’t say when things started to click, but I realised I was trying to conform to society and fit into this construct – trying to be something I’m not. I knew my natural hair had potential, so in March, I started my hair journey. I am finally embracing my culture and trying out new things. I feel free and more myself with my curls, and I hope that I can share products and techniques with you to try and help more curly beauties accept and have fun with what we’ve been given. Start by finding the right oil for you! To moisture the scalp and finger comb through the hair when slightly damp I recommend olive oil, coconut oil and for thickness, black Jamaican castor oil is great. When washing your hair, steer clear of products sulphates, parabens and paraffin, it dries out your hair, leaving it rough and limp. 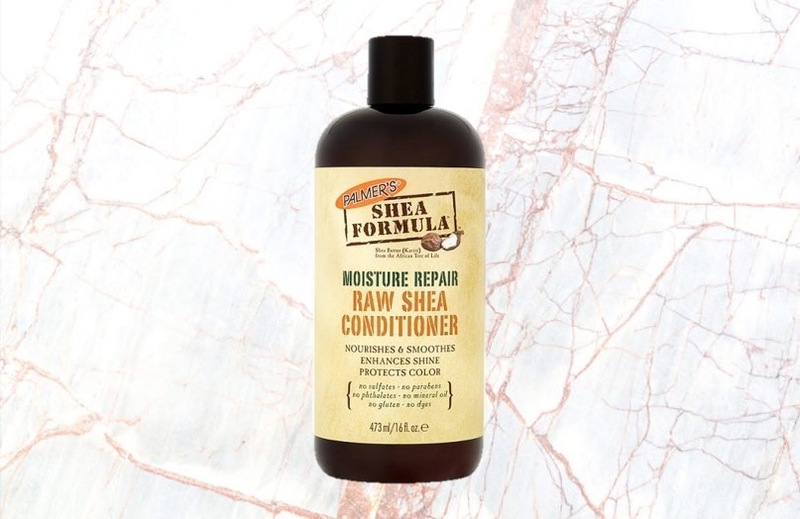 I’ve been trying out Palmers Raw Shea Butter shampoo. It’s raw shea butter it’s very smooth and hydrating it, allowing me to detangle with my fingers. It’s also been helping with the elasticity of my hair, adding more bounce. RRP: £6.99 for 473ml, from Superdrug. 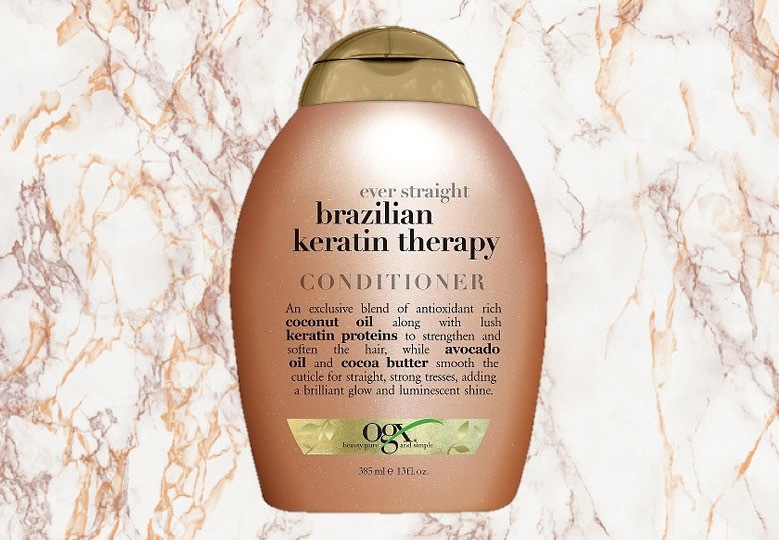 My favourite conditioner right now is by OGX; I use it to detangle with a wide-toothed brush or a detangling comb, so it smooths my curls reducing frizz and knots. It’s avocado, and cocoa butter works wonders. When transitioning or just maintaining healthy curls I advise trying out a hair masque for those deep conditioning days. There’s nothing better than sitting around for as long as possible with a treatment in your hair to refresh the dryness. Picking one that suits you is vital! Look for a hair masque that includes oils and ingredients your hair ‘likes’, but if you don’t know, there’s no harm in shopping around. 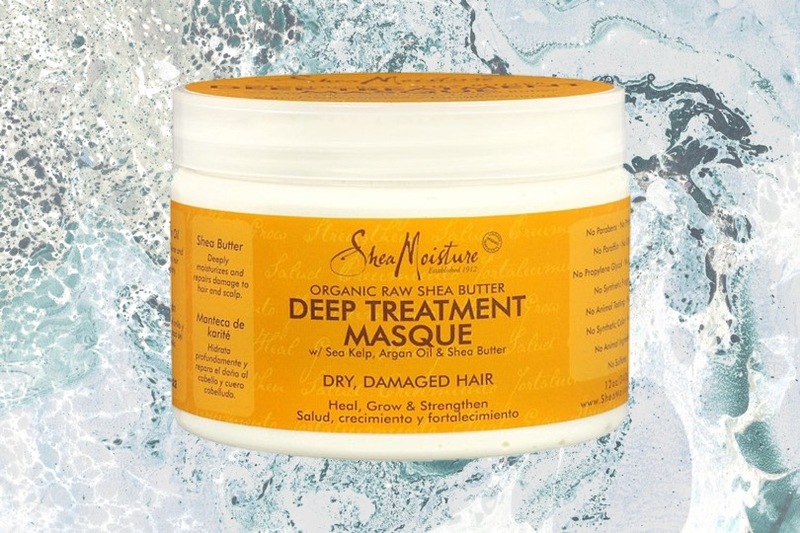 I heard a lot of stuff about Shea Moisture, so I decided to purchase the Shea Moisture Raw Shea Butter Deep Treatment Masque. The best time to style your hair is when it’s wet. Section the hair and apply oil, curls cream or leave-in-conditioner, this will help to keep the curls smooth and hydrated. 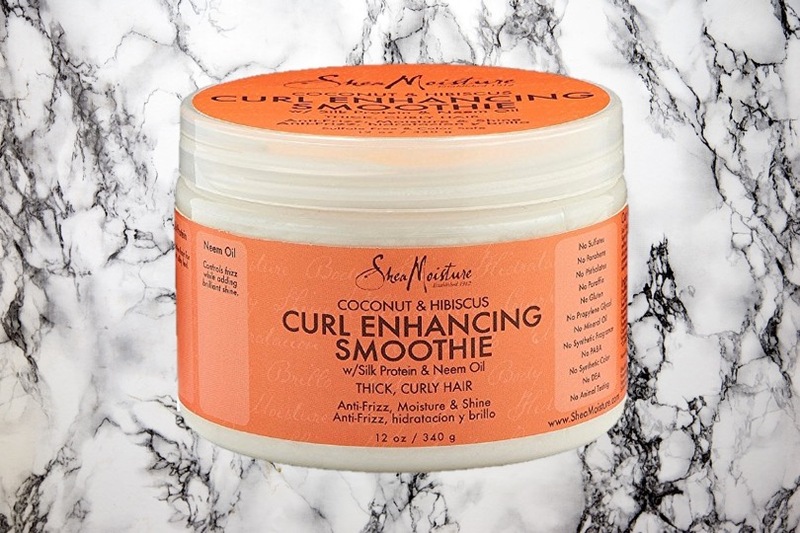 A curl cream I’ve been loving is the Shea Moisture Coconut and Hibiscus Curl Enhancing Smoothie; it keeps the hair soft and gives amazing definition to curls that hold shape. 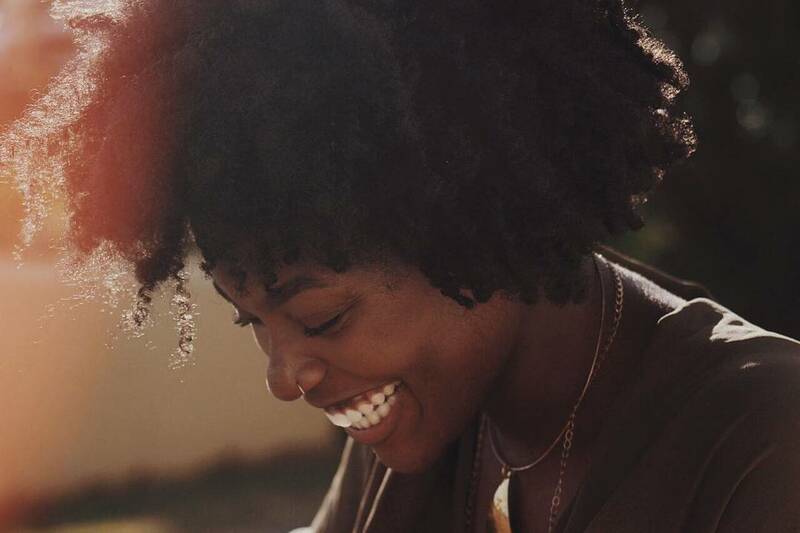 Once you’ve styled your hair don’t touch it while it drys to reduce frizz, using a defuser on cool to speed up the process, focus on the roots and don’t disturb your curls too much to maintain the style you created with your curls. I hope this can help someone out there to try embrace and better the health of their natural hair. You curly girls are beautiful, love and embrace who you are because it’s the best and purest version of yourself! Also, if want to change your curls I recommend you to check Fahrenheit Flat Iron reviews.